A year ago, we won the AV-Comparatives Product of the Year award. 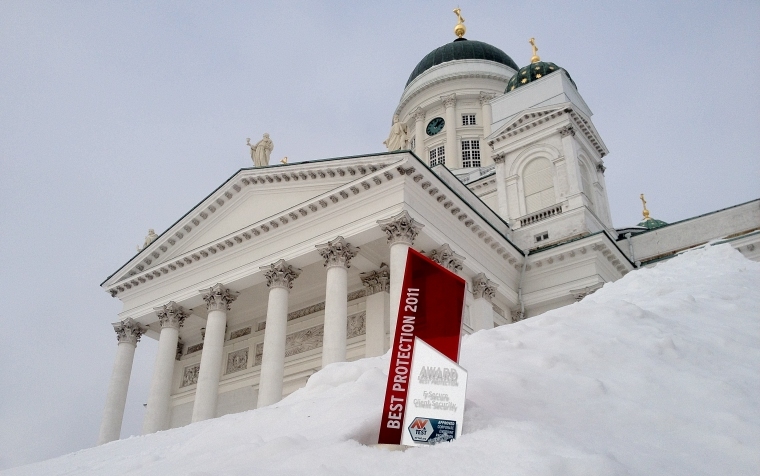 As a result, we blogged about "Taking Poika Out on the Town" where the award found itself in various places around Helsinki. 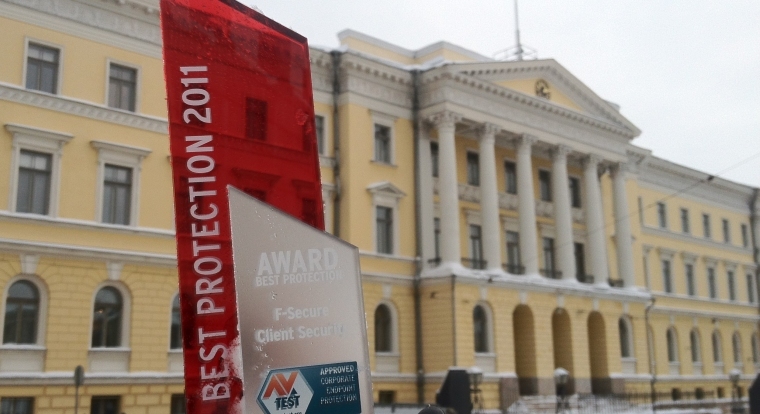 Well, today we received our trophy for AV-TEST Best Protection Award for our Client Security. And it's time to go out on the city again. "Poika" is a Finnish hockey term for the champion's trophy. This video will explain this in detail.